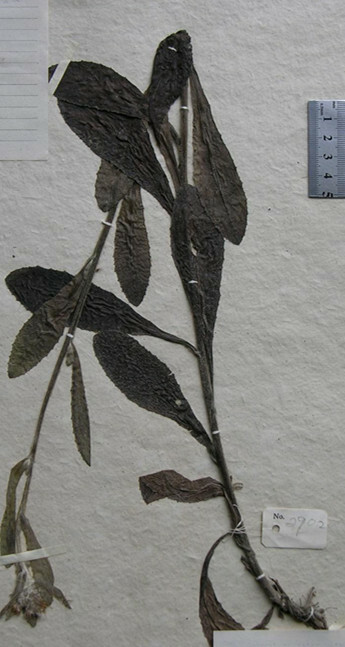 The drug is the dried or fresh entire herb of Blumea sericans(Kurz)Hook, f. (family Compositae), growing in roadsides, wast lands, near fields, valley, grasslands, and distributed in Zhejiang, Jiangxi,Fujian, Taiwan, Hunan, Guangdong, Guangxi, Guizhou of China. It is used to remove toxic heat, induce diuresis; for the treatment of enteritis, diarrhea, edema, boils and sores, nephritis. Decoct 10~30 g. Proper dosage is for external application, pounded for applying with the fresh.